Did you know Monday 15 June to Friday 19 June 2015 week is British Flowers Week? The UK's national campaign to showcase and celebrate locally grown flowers and foliage; from independent florist growers and nurseries. 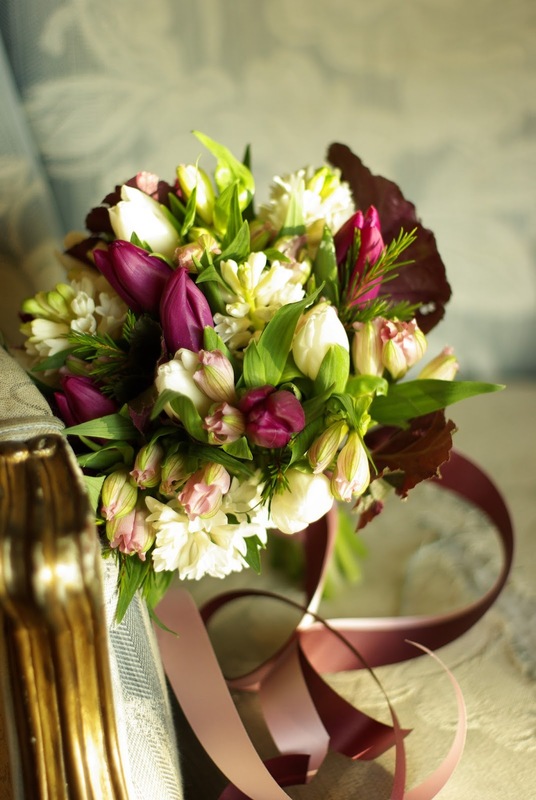 Take a look at www.britishflowerweek.com to see if there is an event or florist participating near you. 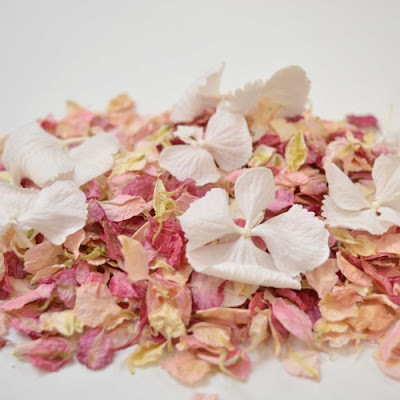 With this in mind, we thought that we would have our own little celebration of our own 'flower week' by showcasing our top 10 favourite floristry delights - from petals to bouquets, to paper flowers and ribbon roses! 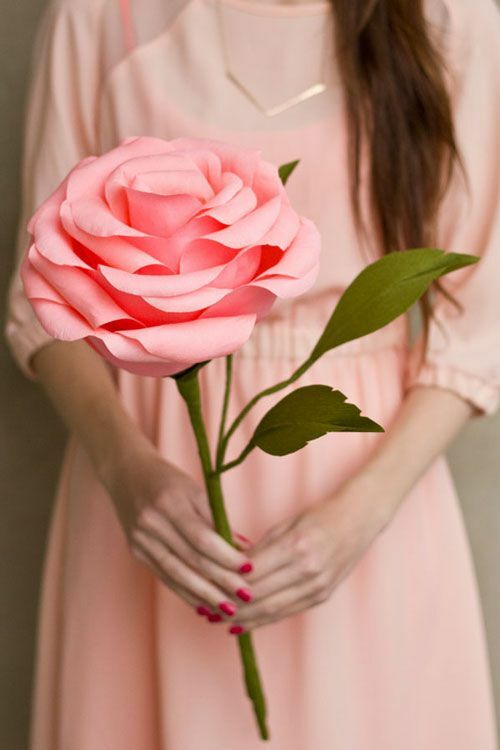 eco-friendly petals. They've even a petal calculator if you're not sure of amounts required. 3. 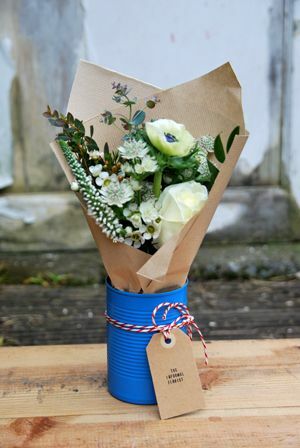 Owl House Flowers https://owlhouseflowers.wordpress.com/weddings/ A fantastic resource for seasonal Yorkshire Grown cut flowers and foliage. 4. 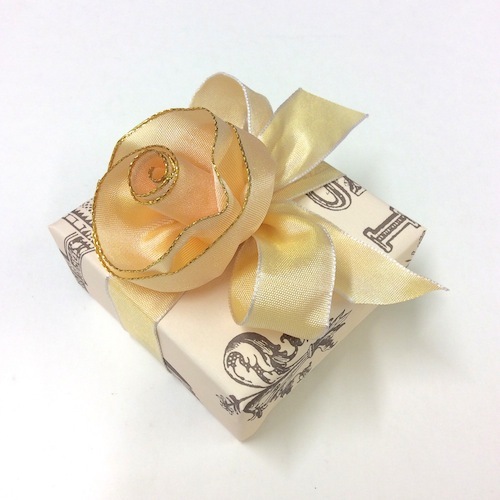 Paper flower Roses from Razzle Dazzle Rose ( www.razzledazzlerose.co.uk) simply dress boxes, bags, paper bows or presents. There are many colours available for your craft projects. 5. Jane Means (www.janemeans.com) A simple ribbon rose adds a perfect finishing touch to wrapped presents.Take a look at the blog here for a tutorial of how to make the perfect ribbon rose. 6. 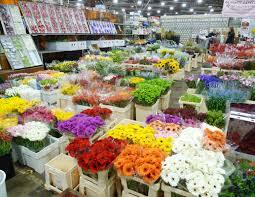 New Covent Garden Flower Market (http://www.newcoventgardenmarket.com/flowers) A must for any wholesale florists. An Early start is needed as they start trading at 4am, but the sweet scented smell of the market more than makes up for your early start. 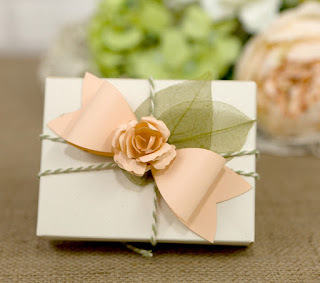 Flowers from all over the world available. 7. Natures finest! A simple but amazingly effective arrangement. 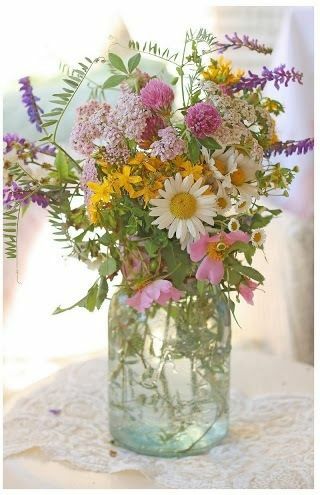 Natural and hand picked from British country cottage gardens. 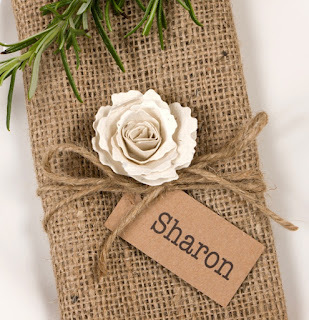 Perfect for a summer dining party or on your wedding tables. Take a tin can, paint it, or spray it in your chosen colour, add an assortment of flowers wrapped in brown kraft tissue paper and add a personalised tag - or why not add a table number? 9. British Daisies - How many of us remember making daisy chains when we were little? 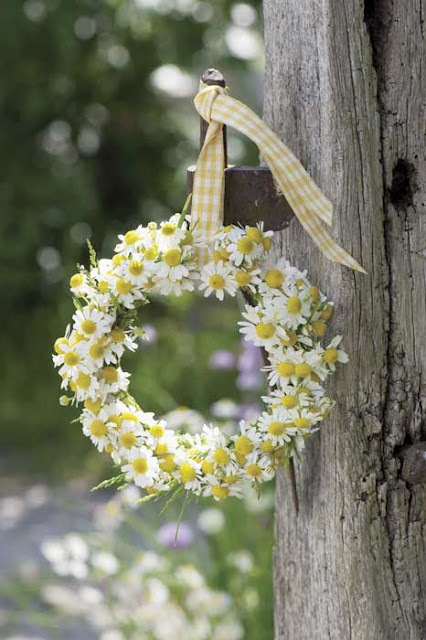 Try this modern take on a daisy chain by adding them to a wreath like anna-rosa.tumbler.com. Take a previously soaked wet foam wreath, (add your choice of ribbon before your daisies), and work your way around adding the flowers until the wreath is complete. 10. Lavender and Wheat ( whimsicalweddingwonderland.com) perfect for summer weddings, simply yet so effective. 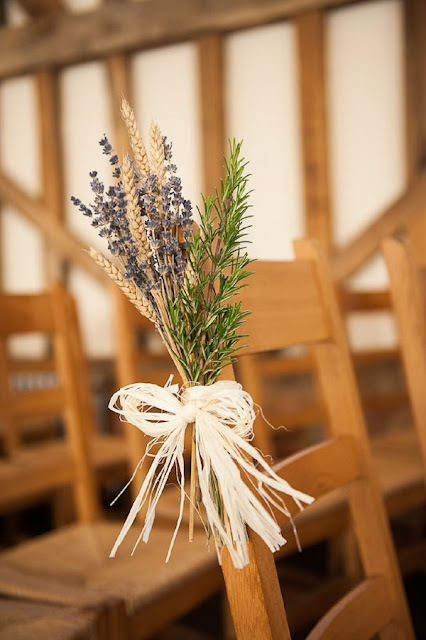 Gather together a few strands of lavender with a spring of wheat and some fresh rosemary. Tie together with some natural raffia and add the chairs or church pews.